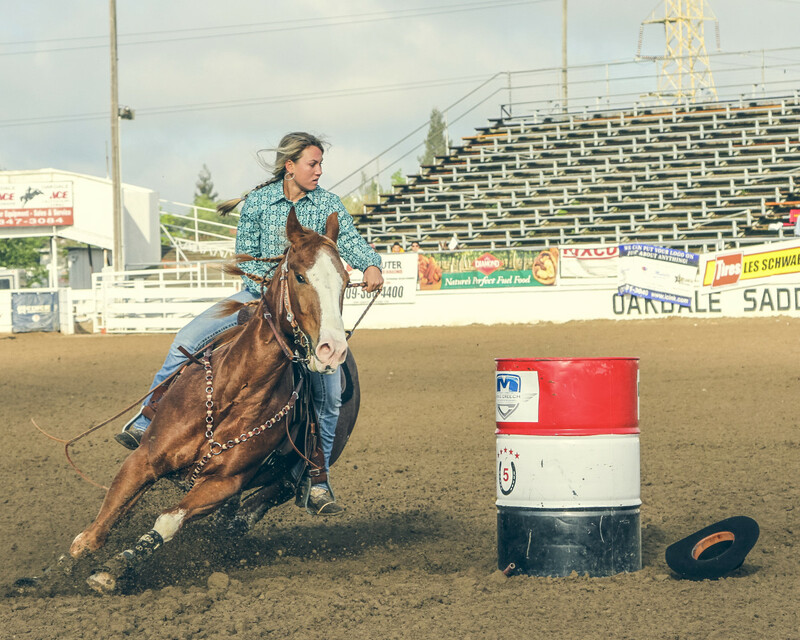 Nosebleeds in horses can be extremely frightening for owners, but in the vast majority of cases, it is not caused by a serious condition. In fact, most subside within 20 minutes with no lasting effects. The medical term for horse nosebleeds is equine epistaxis, and not to minimize this condition, but a large majority of these are not dangerous to your horse. However, the amount of blood flow matters greatly, and it also matters if the blood flows from one nostril or two. Some horses regularly have some degree of bleeding from the nose after strenuous exercise. 1. Itch scratching or nose rubbing. 2. Foreign object in the nasal passage. There are many possible causes for nosebleeds in horses. The following are a few of the most common causes. Itch scratching. 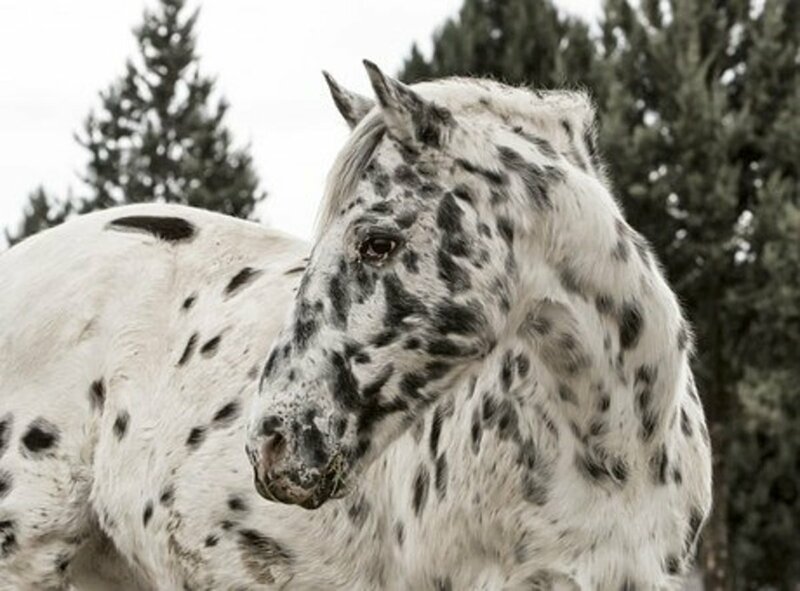 Insignificant actions by the horse such as scratching an itch by rubbing against something in the environment can cause small tears in the lining of the nose, producing a short-term nose bleed with no lasting effects. Foreign objects trapped in the nasal passages. When the bleeding is accompanied by coughing, it is often a foreign obstruction causing the problem. 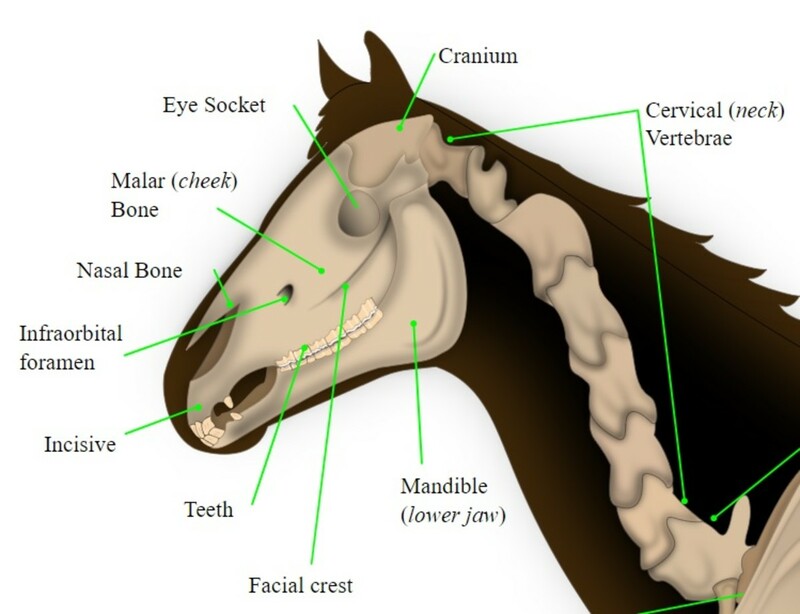 Equine respiratory systems are designed to take in massive amounts of oxygen at the nostrils. This can cause foreign matter to be taken into the horse's nostrils. Head trauma. A fall or sudden impact on the head of the horse can cause bleeding from the nose. Often this bleeding will subside in a few minutes, but it can also be the sign of serious internal brain trauma. 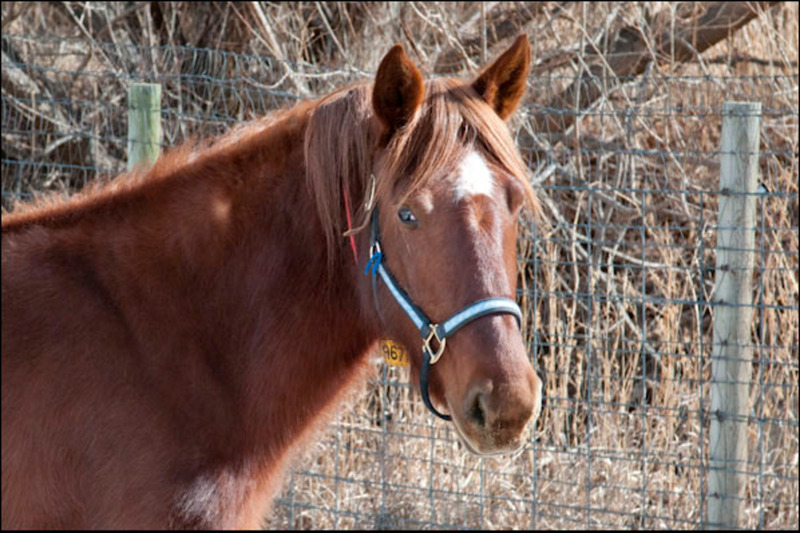 If the horse seems confused, has an unsteady gate, or unequal pupil size, then this can be a sign of a more serious condition. Guttural Pouch Mycosis. 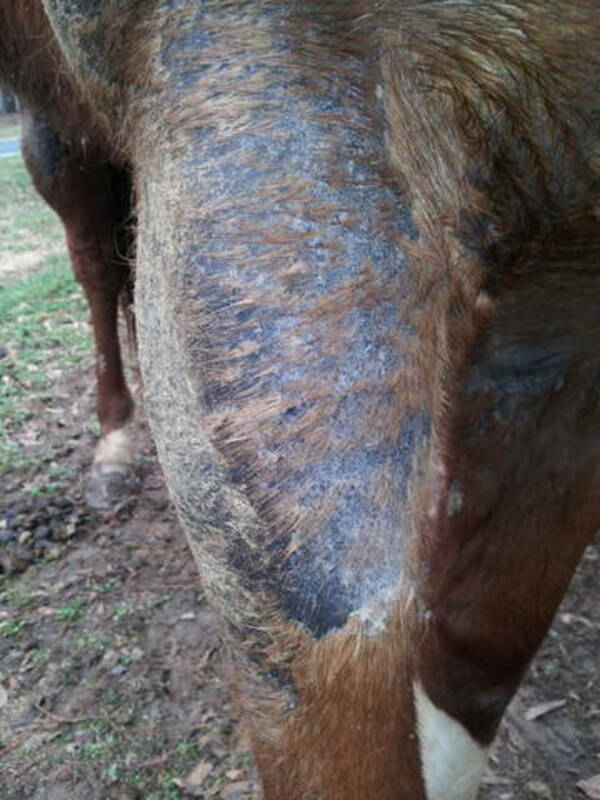 This is a fungal infection of the guttural pouch of the horse. This condition is serious in nature and is often marked by constant and sometimes heavy bleeding from both nostrils. Surgery can be necessary to control this condition. Internal respiratory polyps. Internal respiratory polyps or progressive ethmoid hematomas are soft tissue tumors that when punctured, cause significant blood flow. However, this condition occurs in only one in every 2,500 horses. Sinusitis. This is when the cavities around the horse's nasal passages become inflamed. This condition can cause bleeding from the nose of the horse or, more often, a fluid discharge from only one nostril. 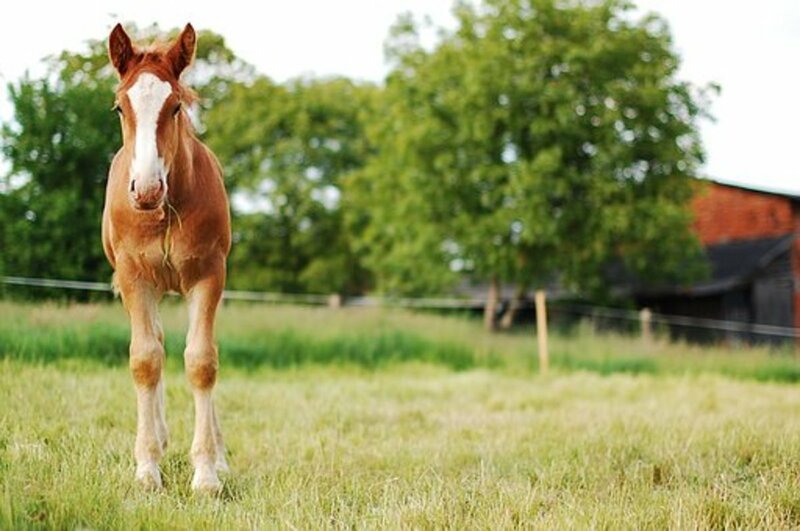 Even when a horse's sinuses are inflamed, blood will be produced. It can be a sign of a serious infection and antibiotics may need to be prescribed. Respiratory tumors. This is a condition that occurs frequently in horses. Tumors can range from benign to very serious in nature. 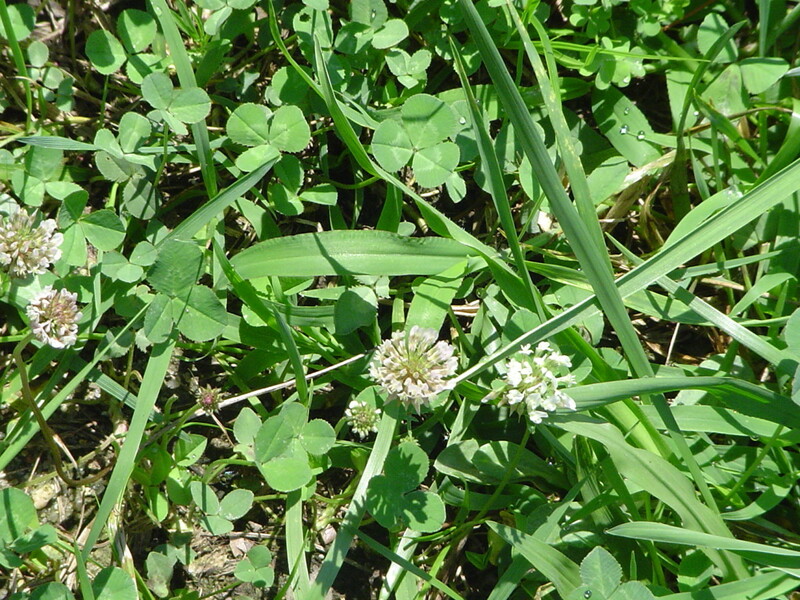 Only laboratory testing can determine if a tumor is serious in nature. Internal lung bleeding. Bleeding from both nostrils can also be from internal bleeding in the lungs; this is called exertion-induced pulmonary hemorrhaging. The blood from this type of nosebleed will be a deep red color and very heavy. 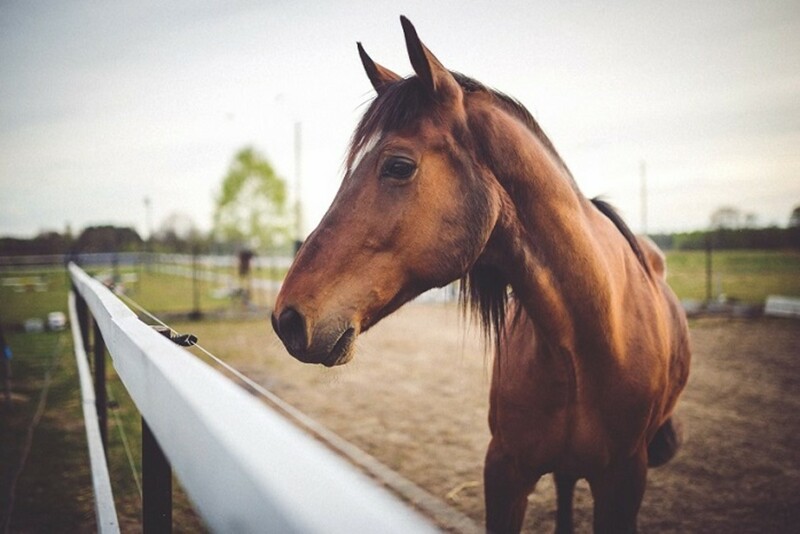 If you are at all concerned that your horse could be suffering from a serious condition, a qualified veterinarian should be contacted as soon as practical. After a fall, a nosebleed can signify damage to the infraorbital foramen, nasal passages, or even the cranium areas. Contact a veterinarian as soon as practical. There are times when owners should quickly seek the attention of a veterinarian to determine if the situation is problematic, such as in instances of acute trauma or bleeding that continues for more than 15 minutes. A good rule is to contact a qualified veterinarian if there is very heavy flow, if the blood is running from both nostrils, or if there is a significant injury to the nasal passage. Recurring nosebleeds that seem to have no discernible source should also be assessed by a veterinarian to determine the cause of the issue. If you are at all concerned about the nosebleed, then it is time to contact a veterinarian. Keep the horse as calm as possible. It is advised to place a cold compress or an ice pack on the region below the eyes. Never place anything inside the nasal cavity to suppress bleeding, as it can be sucked into the nasal passage causing serious complications. Always call a veterinarian if any bleeding persists for more than 15 minutes and include information like if blood is coming from both nostrils, if the issue is recurrent, or if the issue seems to be worsening either acutely or chronically. 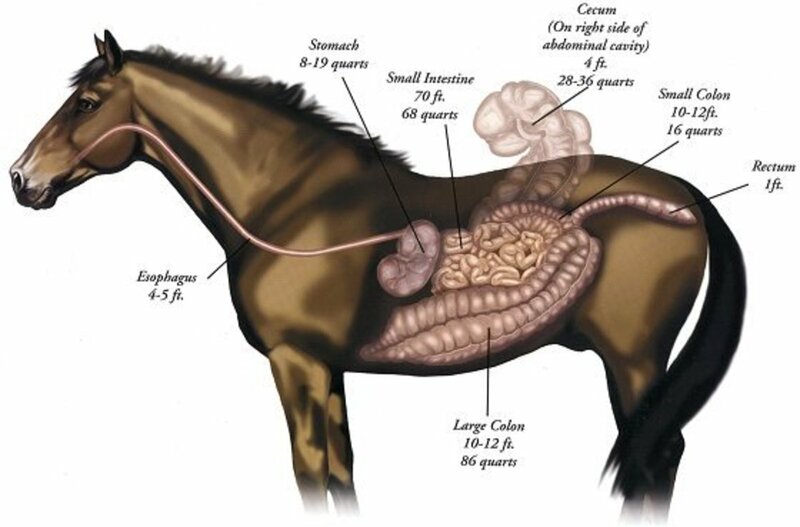 Remember, horses have a significantly higher volume of blood than humans, so if nosebleeds present themselves even in seemingly voluminous amounts, the owner should not panic but should still contact a veterinarian. In the meantime, apply cold towels or ice packs underneath the eyes as advised to slow the flow until professional attention is given. Two equine veterinarians checking on a new patient. Veterinarians have turned to technological advancements like endoscopes for equines to get an actual visual of what is causing nosebleeds in horses. With this fiber optic method, they are able to locate the source of the bleed and determine its effects. This will also allow the veterinarian to determine if surgery is required to correct the problem. When endoscopy does not reveal an issue, the veterinarians may resort to skull radiography to attempt to diagnose the issue so that a proper course of medical action can be taken. This method is effective especially with skittish horses that cannot handle the tube being passed through their noses. 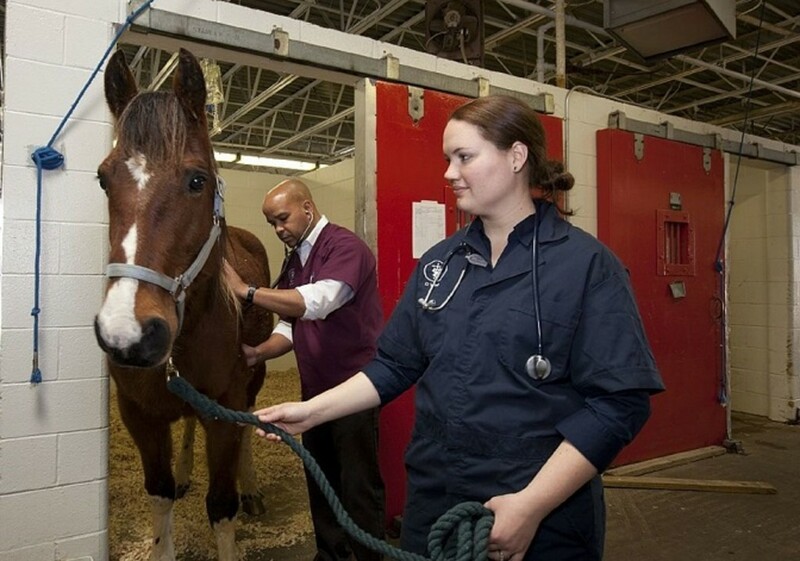 Only skilled veterinarians should impede the horse’s nostrils for any reason including trying to subdue the nosebleed due to the real possibility of suffocating the horse. Treatment can range from rest to surgery, so the recovery is vastly different also. However, medicine may be administered to help keep the horse calm throughout the duration of the recovery period. In the case of surgery, medicines may also be administered to prevent infection and stable confinement may be advised. The horse should be given downtime, and only brought back into full production incrementally as the horse displays, and the veterinarian confirms, that its health is improving as it should. What was the likely cause of epistaxis in your horse? Scratching or rubbing the area. A foreign object ingested through the nasal passage. Head trauma (a fall or bump to the head). Something more serious (a nasal infection, tumor, or lung issues). Very good point! Another good example of a time where a nosebleed may not be something very serious. I think the most likely reason for a horse to get a nosebleed would be rubbing against a fence or post to ward off pesky flies. 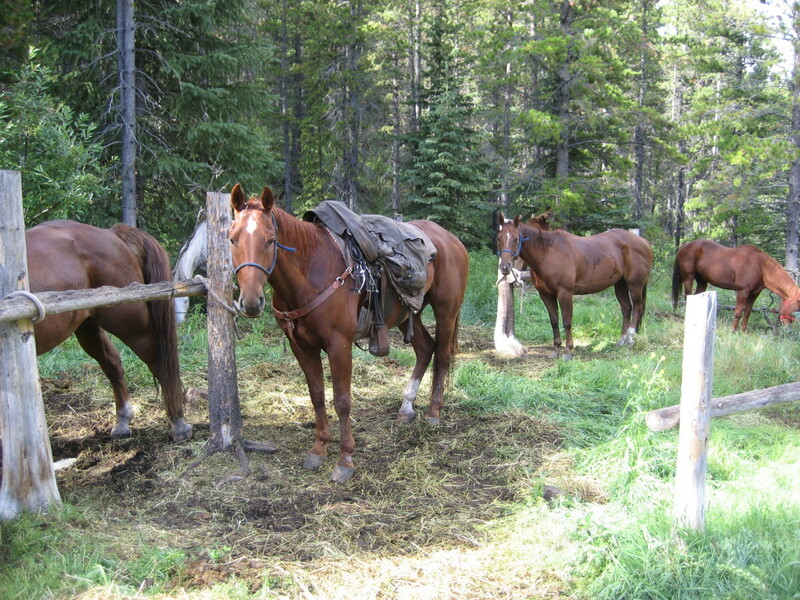 They can be a great bother to horses in the spring and summer and horses will go to great lengths to be rid of them.